I've never tried CVS body wash, but will definitely put it on my list. 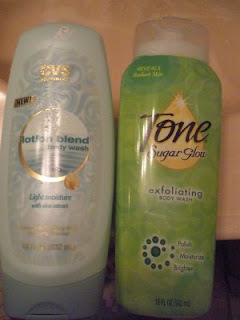 For me, body wash is something I can save on so I can splurge in another area. Yay for No-Buy Month! I love Jacques. Frugalista you did a great job in Feb. Keep it up.